The 2014 Northwest Wine and Cheese Tour! 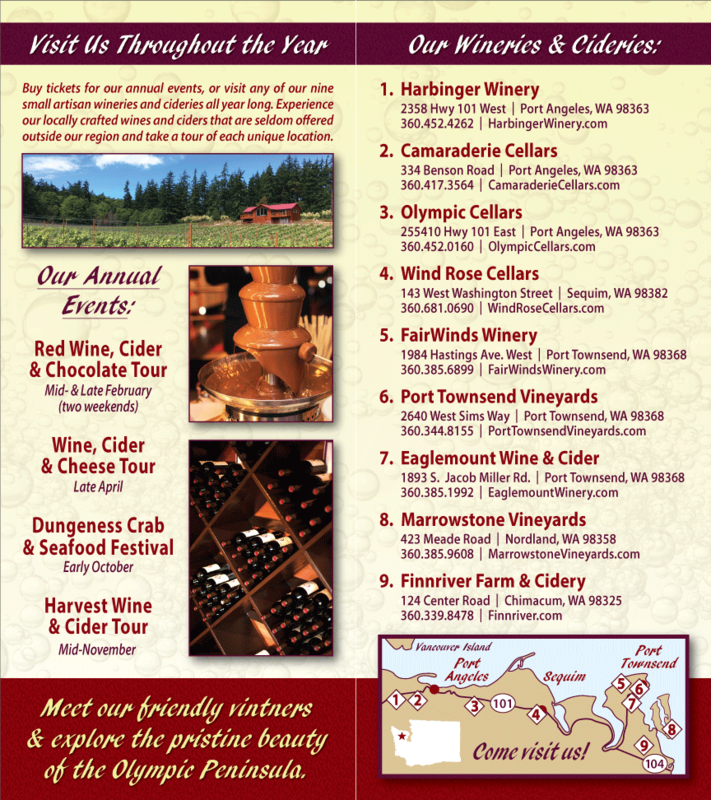 Ah, spring: warmer weather, a greening of the foliage, blossoms – and the Olympic Peninsula Wineries’ annual Northwest Wine and Cheese Tour! 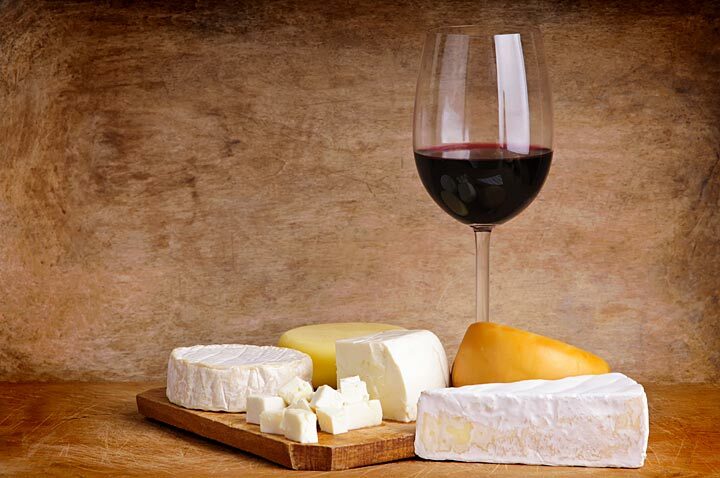 Yes, indeed, if you like wine – delicious, Pacific Northwest wines – and you enjoy locally made cheeses (oh, what a gimmie!) then this is the tour for you … for almost anybody and everybody, actually.